With Easter coming early this year, we are launching our season early too, and it couldn't be better. We are dropping our minimum to only 40 certificates sold. The certificate offer will include 3-8x10’s, 3-5x7’s, and 12 Wallets for only $10. Plus on select dates we are going to throw in an additional 8x10, 5x7, and 4 wallets giving your customers a total of: 4-8x10’s, 4-5x7’s, and 16 wallets all for only $10. If that’s not enough, we are going to kick in a $300 booking bonus for as little as 60 certificates photographed and viewed but it gets better, we will add another $200 on select dates giving you a $500 for only 60 photographed and viewed. That’s over $1100 profit for only 60 qualifying certificates. Your organization selects photography dates and provides a location for your portrait sessions. You and your team sell portrait certificates to your friends, family and coworkers. We have multiple certificate options to best suit you and your buyer's needs! Each customer receives a beautiful portrait collection that's valued up to a $150 for only $20 or less! Your organization keeps 100% from the certificate sales! Plus, you can earn huge cash bonuses! You and your team earn free portraits and reward points on your certificate sales. The more you sell, the more you earn! 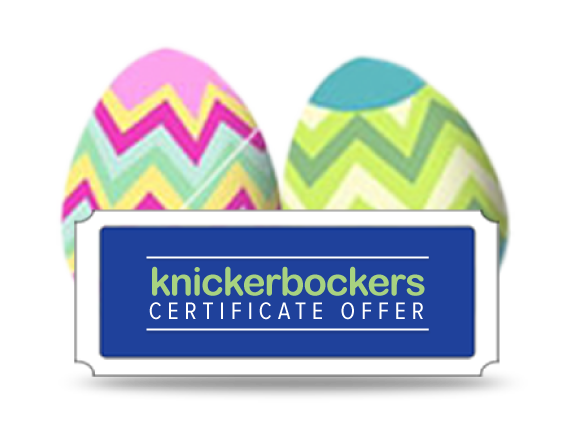 Knickerbockers provides your organization with portrait certificates and seller guides to promote your fundraising event. On photography day, Knickerbockers provides professional photographer to come to your location to photograph you and your customers' families and kids. About two weeks after your photo dates, we return with your finished portraits. These are studio, professional portraits that will be ready to take home that day! 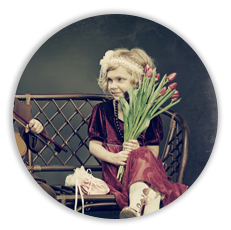 You and your assistant receive free portrait collections and other great gifts!